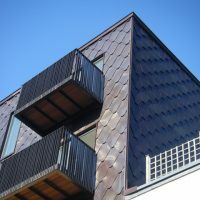 Materials available through Metalbox Technology (MBT) include many which have been developed for low maintenance, long design life, high standards of colour retention and high resistance to airborne pollutants. 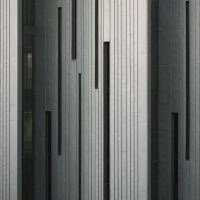 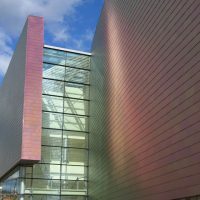 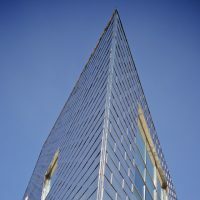 Stainless steel facades, for example, offer exceptional standards of surface smoothness and resistance to underside corrosion in non-ventilated situations. 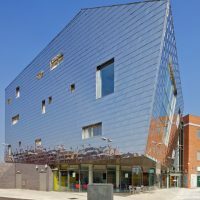 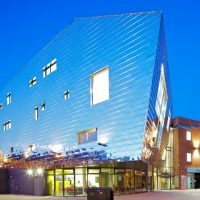 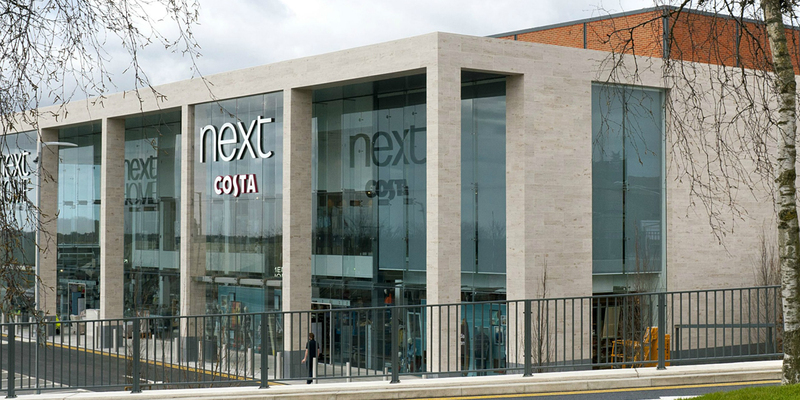 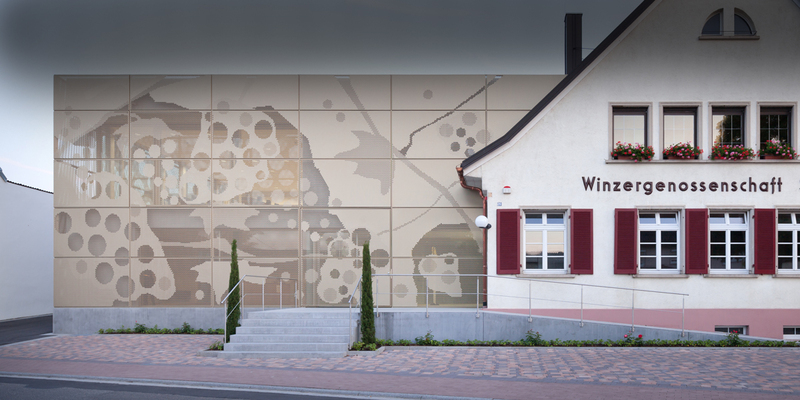 Zinc and copper offer similar standards of thermal and acoustic performance while having a wide range of colours and finishes for both traditional and modern designs. 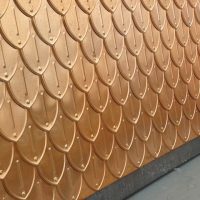 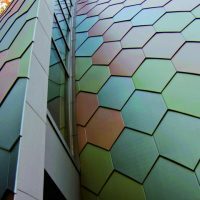 Bright and Pre patinated Copper as well as Copper Alloys including Gold, Brass and Bronze for roofing, cladding, tiles, panels, shingles, strip, sheet, decorative and totally bespoke. 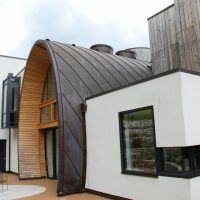 Stainless steel – roofing, cladding, tiles, panels, shingles and totally bespoke. 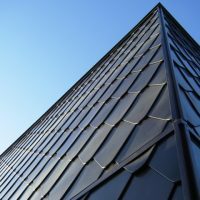 Lead – sheet, flashing, decorative and totally bespoke. 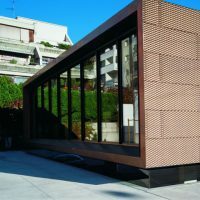 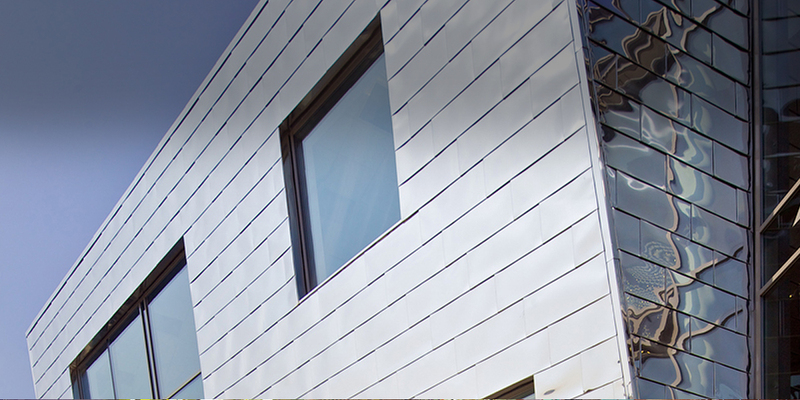 Zinc – roofing, cladding, tiles, panels, shingles, decorative and totally bespoke. 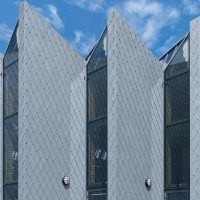 Aluminium – roofing, cladding, tiles, panels and shingles.